When I renewed my love of reading about ten years ago I first discovered Stephanie Tyler and her books, I quickly bought up the ones I could find and read them back to back to back. Unfortunately I stopped reading her books, not for any negative reason but all of these amazing books released and I couldn’t keep up. When I saw that she has a new series releasing I just knew I had to read it and when I got an ARC I was excited! I will admit it took me longer than I had hoped to really get into Shelter Me but once I did I was sitting here trying to figure out who may know what happened in Ryn’s past, I asked myself what possibly could have caused Ryn’s issues and what role, if any did Lucas play in it? 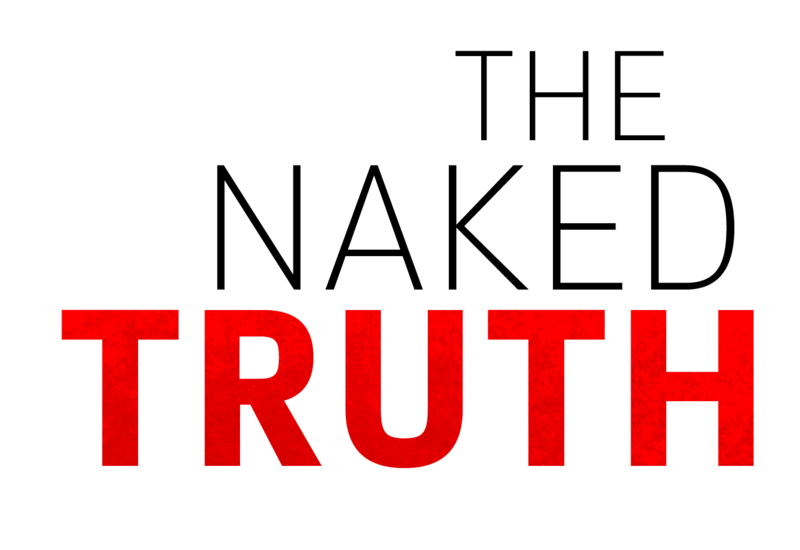 I was on the edge of my seat, I need to know what is happening, what will happen, and when we will get answers to all the questions I already have? I have forgotten how much I love Ms. Tyler’s books; the suspense, the danger, the drama, the romance all make you unable you stop reading and when you hit the end? You want to scream, to curse Ms. Tyler for that cliffhanger. I am still grumbling about it days later because I have to know what happens, I just have to! 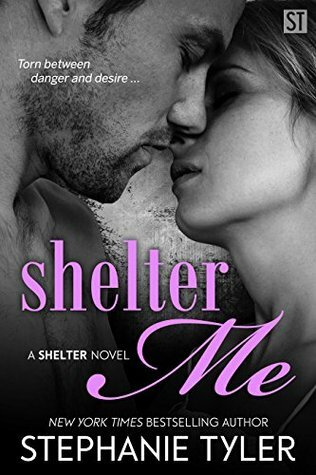 If you are an old fan like I am or a new one looking for a suspense filled romance then Shelter Me is one book you must add to your TBR list asap!